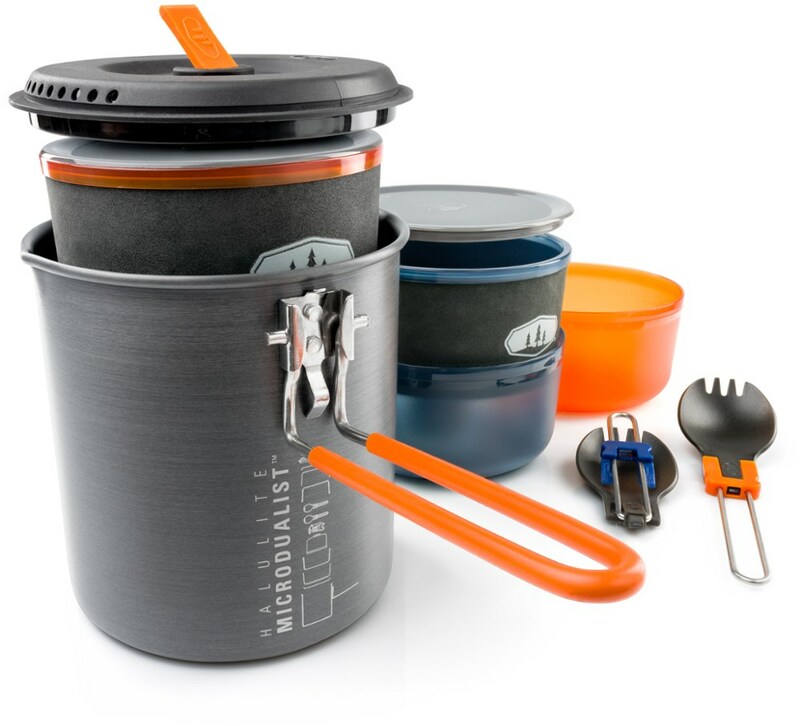 The BioLite KettlePot is the must-have cooking accessory for backpackers or traditional campers. 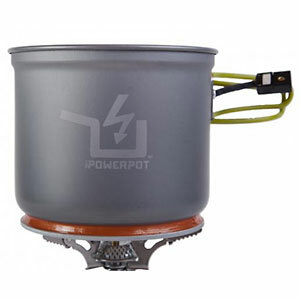 Along with the BioLite stove, the KettlePot allows users to quickly cook many types of backcountry meals while also keeping small electronics charged. 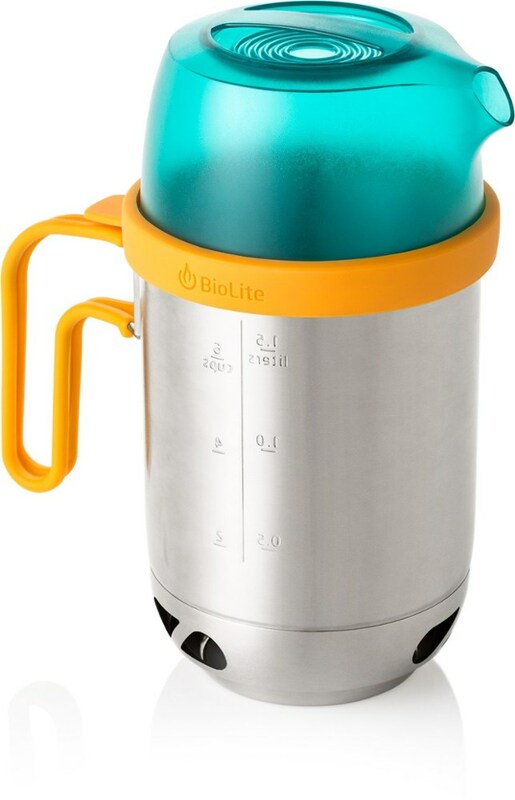 The BioLite KettlePot is a must have accessory when combined with the already awesome BioLite Stove. 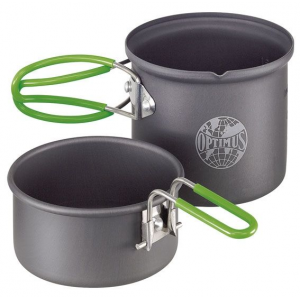 The unique ability to store the stove inside of the KettlePot makes packing out this cooking system very convenient and still relatively lightweight when compared to traditional cooksets and fuel stoves. 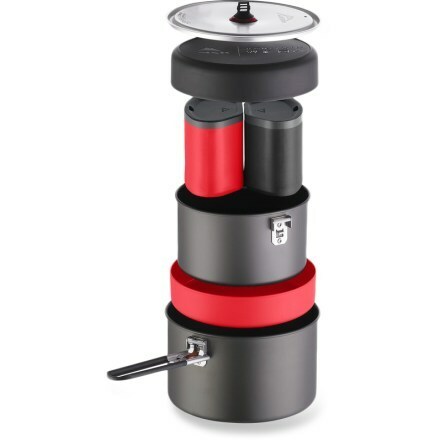 The KettlePot mounts nicely on top of the BioLite Stove and creates an efficient cooking experience while also being able to charge electronics. The only drawback is that the stove must have constant attention in order to keep wood fuel in supply and therefore the KettlePot does get in the way somewhat. 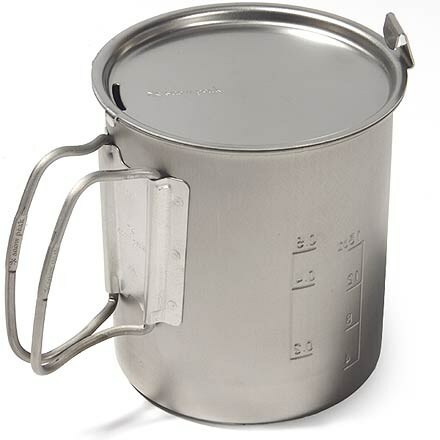 I purchased the KettlePot from REI using annual dividends and I am very happy with the purchase. Highly doubt I'll ever be returning voluntarily to traditional cook systems after seeing what the BioLite stove and accessories are capable of. I received my KettlePot in the post yesterday. 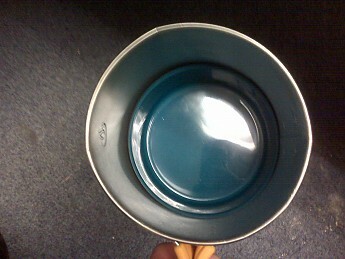 The top rolled rim was split in 6 places, making the product unserviceable. It has been returned by return of post today. 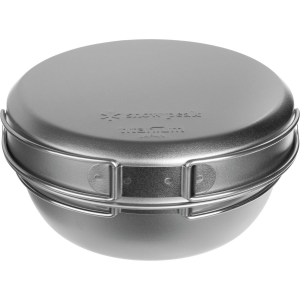 This is supposed to double up as a hard protective case for the BioLite stove, so far it didn't even make the post without breaking, buyer beware. As above, I haven't even been able to try it. It failed to negotiate Royal Mail. I have sent off for a replacement. Hopefully I got a sub standard one that slipped the net.